Express your love with this pair of silky-smooth ultra-comfy pure silk boxers for men. 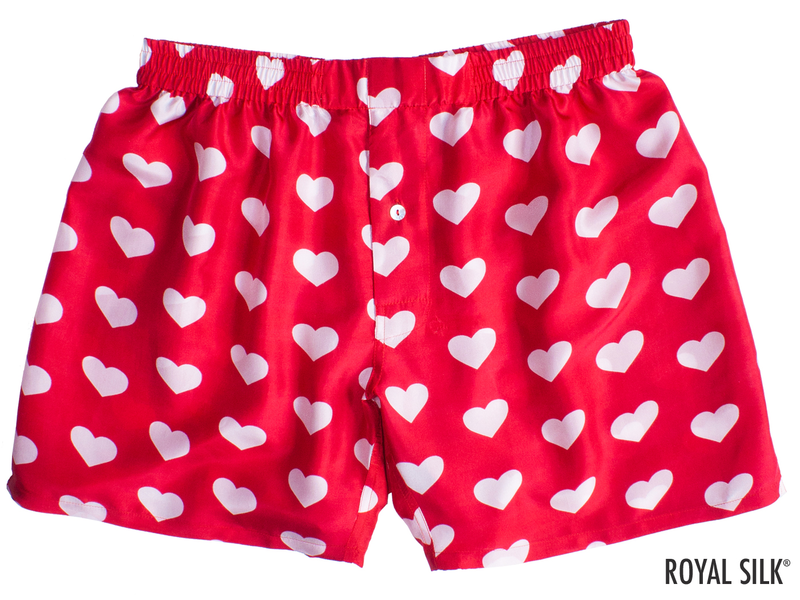 Express your love with this pair of silky-smooth ultra-comfy pure silk boxers for men. A romantic inspiration fit for a prince. Fashioned in light, soft, and fluffy India silk. Waist sizes S (30-32"), M (33-34"), L (35-36"), XL (37-38"), 2XL (39-40"), and 3XL (41-42). Hand wash or dry clean. Easy wash instructions included. 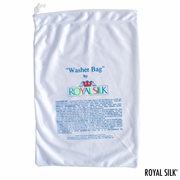 Also, we highly recommend our Washer Bag that is sold separately in two sizes. Imported.